Established in 1840, the New Zealand Customs Service is the country’s oldest government department. 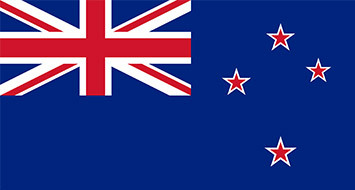 Our Māori name – Te Mana Ārai o Aotearoa – translates as the authority that screens and protects New Zealand. Customs has about 1,200 staff spread around the country. We are located at all of New Zealand’s international airports and ports, as well as offices in Bangkok, Beijing, Brussels, Canberra and Washington DC.